Lingyun, a fierce and savage cultivation genius takes over a dead teenager’s body. Coincidentally, they are both named Lingyun. 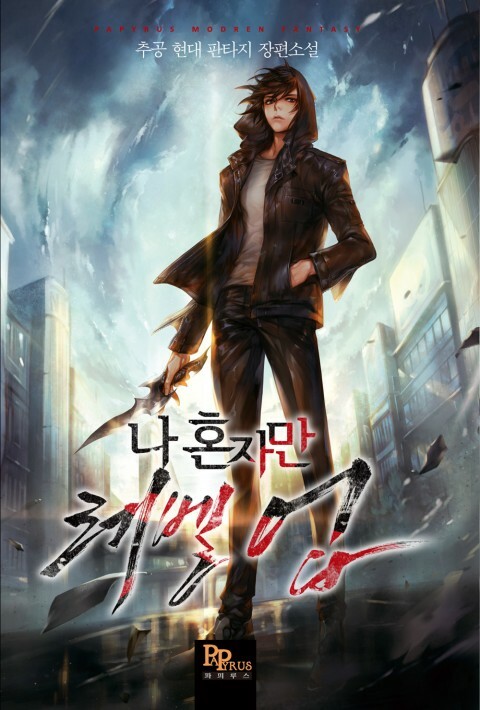 Set in a alternate version of the 21st century, teenager Lingyun has been killed by someone with a grudge. This light novel makes me very confused. They don’t explain how much he ways well its either 105 kilos or 200? Also its just in general hard to follow and they make a lot of mistakes in translating and editing. The translations and editing of this one are horrible every character is a hermaphrodite from bad editing. Not a set currency he wins 10k yauns next chapter its 1k yen next chapter its 100k dollars… decent story but the translater and editors are thrashing it.